Visitors can request information on their PINES library account. Adults with appropriate ID can apply for a new/replacement PINES card. Children may have their guardian apply for a PINES library card on their behalf. Library Materials will be available for check-out with a valid PINES card. 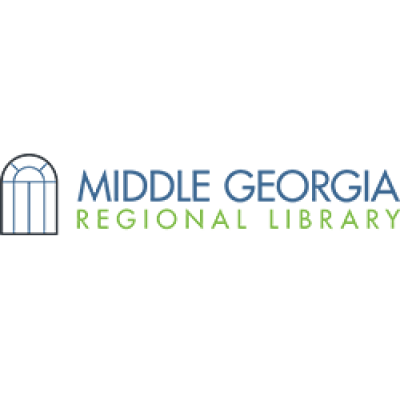 Visit Middle Georgia Regional Library’s Library Without Walls to learn more about the wealth of resources and services found at your local library!